In addition to saving time and money on installation, our UK-manufactured balconies are competitive on purchase price, offering equivalent performance to stainless steel products for the cost of galvanised and painted steel. They also deliver exceptional corrosion resistance, as aluminium does not corrode in the same way as galvanised steel or tarnish as stainless steel does. Even the paint has a life expectancy of 30 years, so once installed our balconies have no maintenance requirement. Contact us via the website or call us on 01698 841199 to find out more about the Belgrave and Berkeley aluminium Juliet balcony ranges or to request a quote. 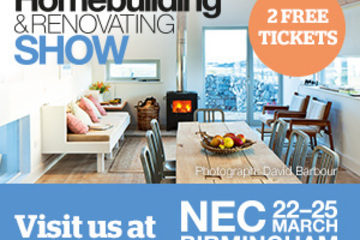 Multi Metals will be exhibiting the Belgrave Juliet Balcony at the Homebuilding & Renovating Show at the NEC in Birmingham on 22nd - 25th March 2018. 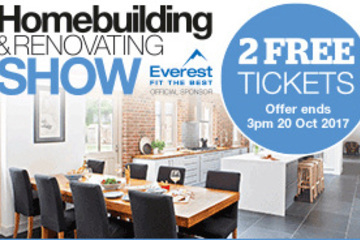 See the Belgrave Juliet Balcony range by visiting the Multi Metals stand at the Homebuilding & Renovating Show in Edinburgh on October 21st and 22nd 2017.